FIB are excited to present the first instalment in our new bespoke film series, 'FIB Out of the Closet'. Our first film sees Fashion Editor Briellyn Turton pop into the home and closet of Fashionista, Blogger, Photographer, and Influencer Tanja Gacic. Stay tuned for Part 2 of our journey into Tanja’s closet! 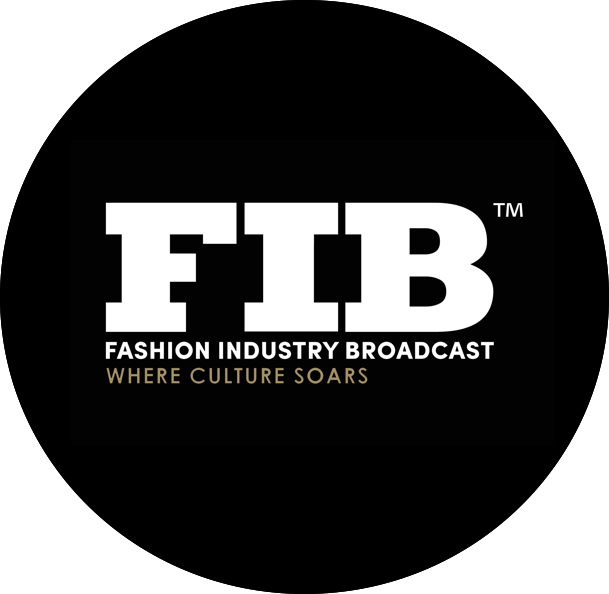 Subscribe to the weekly FIB newsletter for all the latest in fashion and pop culture news!